Hi! I am Lynda from Curls and a Smile! We have had a wonderful week here at Blog Hoppin and I am very excited to be working with Kerri to share with you some tricks and tips that have worked for us! I think one of the most important aspects of having a successful school year is building great communication with my student's parents. I am known for giving my cell phone number to parents. Now, I realize that this is not for everyone and I have been very lucky that parents have been super respectful about how and when they contact me. But guess what? There is a way to text your parents or students without having to give your personal number to anyone! 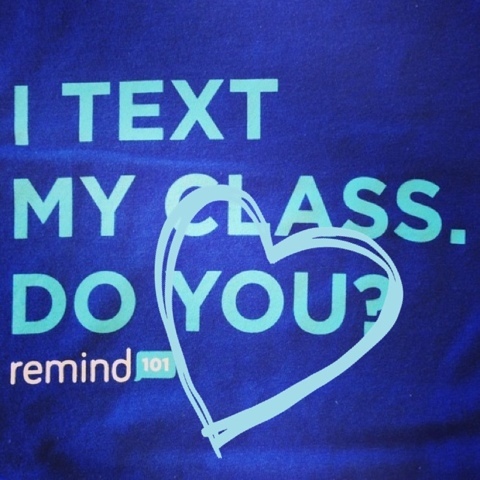 Remind 101 is something that I simply can not live without! 2. You will then be prompted to create a group. You can create as many as you would like! 3. Each group will be given a unique code. This code is super important! Remind101even creates a generated letter with your special code that can be sent home to your student's parents. Simply print and copy! 4. Once parents receive the code, they will text the number provided and be prompted to use the special code to join your group. They will receive a message that they are registered and now you are connected! Text away! It is important to know that this is one way texting, so parents will not be able to respond through the Remind101 system. Ok, seriously, if this wasn't already cool enough, the best part is...there's an app for that! It is available for both Apple and Android devices! 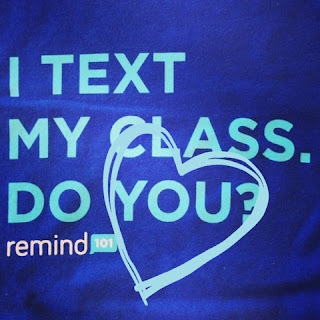 You can also follow Remind101 on Facebook and Twitter and they are awesome about answering any questions you may have about using this amazing resource! This has to be one of my fave ways to communicate with my kiddo's parents. It's easy, quick and effective! Hi there, Blog Hoppin' Buddies! 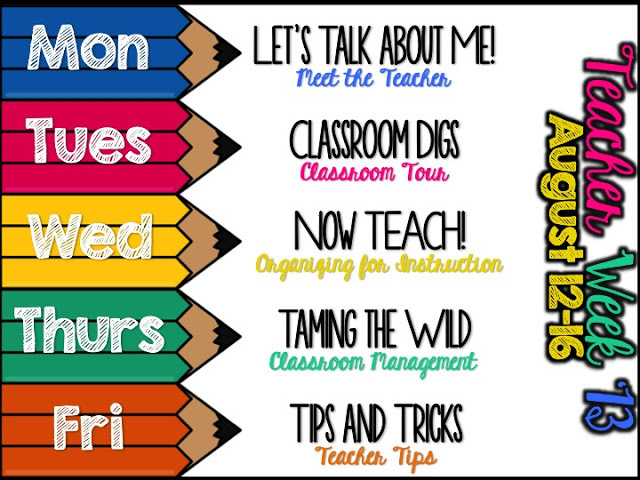 Kerri B here from Teacher Bits and Bobs!! TADA!! My beloved student work folders!! I used to use paper ones that I made all cutesy and then laminated, but the laminate ALWAYS peeled off and the folders split, so I switched over to poly folder and they are plain, but they last all year long! Here's how it works in my class...all of my students are given a work folder on the second week of school that is color-coded to the group they have been assigned to. I have 4 color groups in my class, and these color groups are heterogeneous, meaning the kids are grouped by mixed ability, behavior, and work habits. I also group my kids into another group based on the their AR reading level after they take the STAR reading test, so when we have our weekly Literacy Station Rotations and Reading Groups, all of the kids are about the same reading level. The kids know what reading group they are in based on the sticker I give them on their folder. Last year, I used Woodland Animals, but I think I'm going to use sea animals this year. It doesn't really matter what sticker you use, as long as they know both their color and animal groups. I switch kids in and out of the different reading groups during the year based on my assessments, so if that happens, I just peel off the sticker and give them a different one. The color groups are more set in stone, so I make sure that I have totally balanced groups so the kids can work well together. When they finish their work (warm-ups, math worksheets, center stuff, ALL OF IT), it goes on the happy faced side. If they don't finish it, well pooh! Guess it has to go on the sad faced side until later. They HATE having work on the sad-faced side, peeps!! H.A.T.E. it, and it SUPER motivates them to get all their work finished, just to be able to put it on the happy faced side! Each and every paper they complete goes in their folder, and not one single paper is allowed to be shoved on their desk, or Mrs. B will find it, and ooooohh, they are BUSTED! Lindsay blogged all about these stickers and sticker charts over on our blog yesterday, and you can read all about it here. 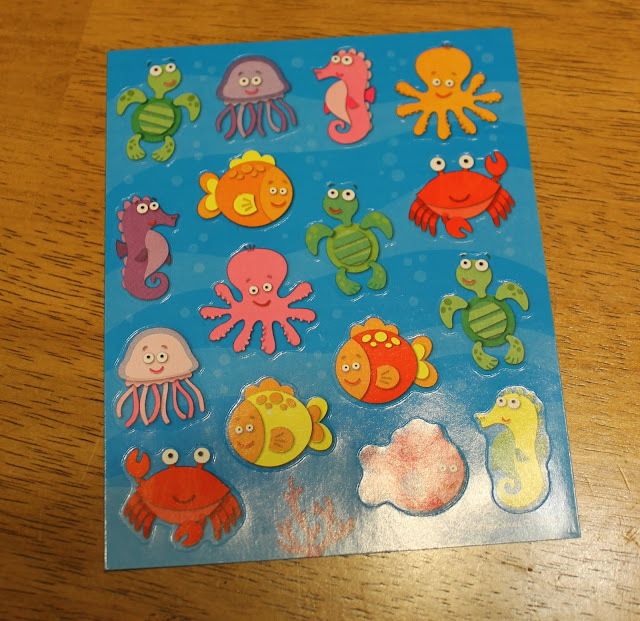 These sticker charts are SUPER important and must stay in the folder all year, otherwise of course they will lose them! My kids treat the sticker charts like GOLD, and I constantly see them counting their stickers up. When they fill up their chart, they get a new DIFFERENT one, and OH. MY. WORD. You would've thought I gave them a new puppy, they are SOOOO excited! At the end of the week, their folders are full of all their completed work, and in order to earn Fun Friday, they have to turn their folder in to me with ALL of their work on the happy faced side, otherwise they get to finish it while all of their friends are having a grand ole time the last 20 minutes of the day. This box will have a cute, laminated sign on it soon. I promise!! Let me tell you, they are DEVASTATED if they lose their Fun Friday time. 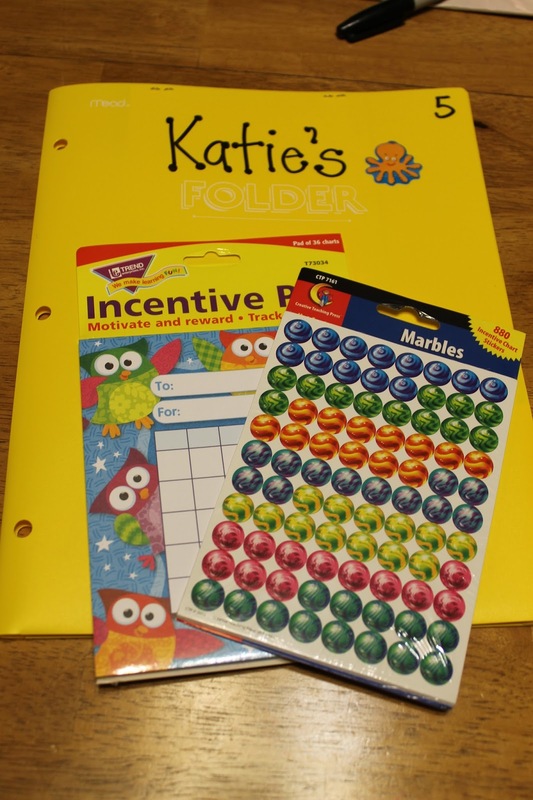 This really helps my pokey kidlets get their work finished, and these work folders help all of my students learn organization, time management, and responsibility. Also, if a kid forgets to put their name on their paper (happens ALL.THE.TIME. Am I right?? ), I can always tell whose it is when I am looking over their work because all of their other papers are around it (does that make sense?)! Well, that is my Number One Teacher Tip for all of you. Work Folders are the BOMB, and I can't teach without them!! Hope this was helpful to you. Make sure you link up with our Teacher Week button!! Kerri, I am IN LOVE with your work folder!!! I had a W.I.P. (work in progress) folder last year but it didn't go along with their finished work so it got a little chaotic at times, I just may be going to buy some new folders to do something similar to this, thank you thank you thank you! Teacher Will Run for Books. I love the texting thing and the folders. It seems like a great way to keep them accountable! 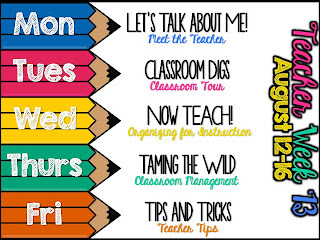 http://timetwoteach.blogspot.com/2013/08/blog-hoppin-friday-tips-and-tricks.html? 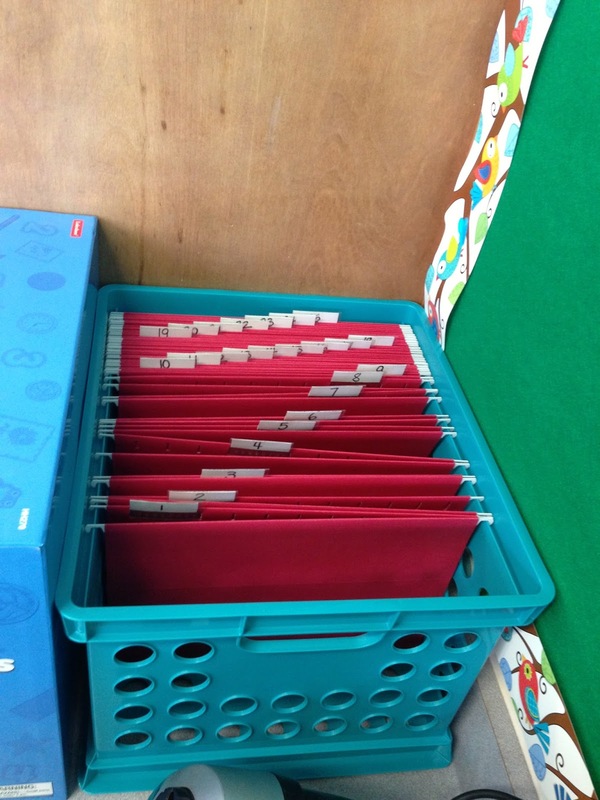 I love, love, love the folder idea! I struggled for years to help my firsties finish their work and I think it will be the same in second next year. I think this idea may be a wonderful solution! Thank you for sharing! When I want my kids to have a good performance at school, I help them with their homework. In some cases, I use homework help online services.